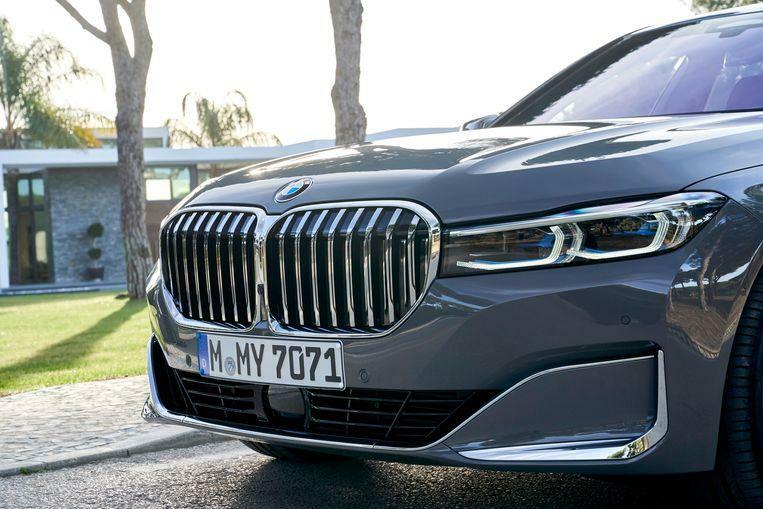 The radically renewed BMW 7 Series has a giant, almost caricatural, upright grille. At the explicit request of the Chinese clientele. Because who pays determines. 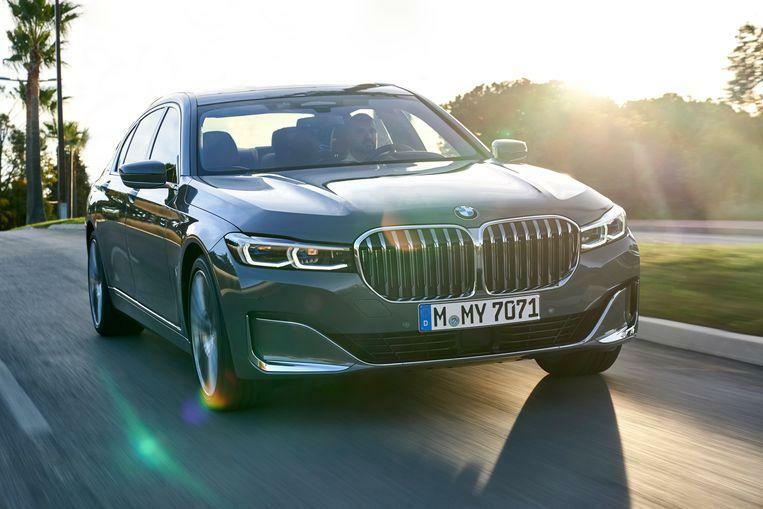 Forty percent grew the size of the grille of the new BMW 7 Series. Every time you see it on a photo, you think for a moment it’s about Photoshop. The designers in Munich even had to enlarge the BMW logo on the hood to prevent the proportions from being incorrect. On the internet, the jokes are not off the air. Photos show a front that completely consists of a radiator, reference is made to barbecue grilles, et cetera. 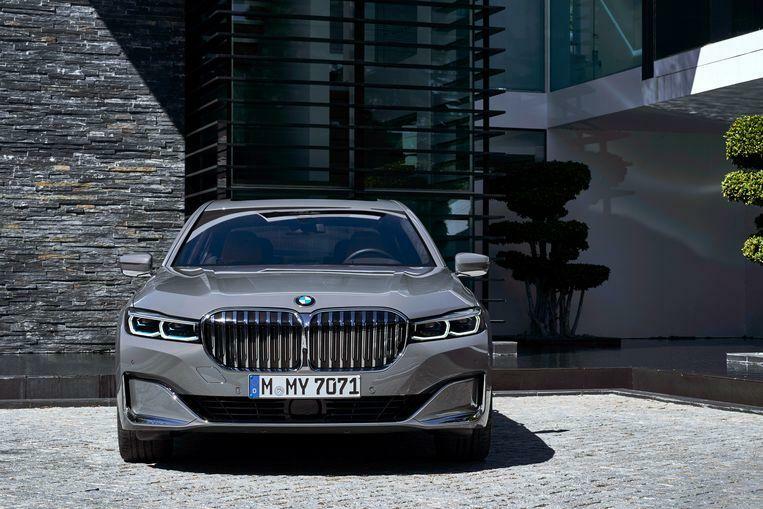 But since 40 percent of the 7 Series goes to China, they found it entirely right at BMW that customers there have something to eat. And so the rest of the world has to deal with it. Is that bad? Not directly. 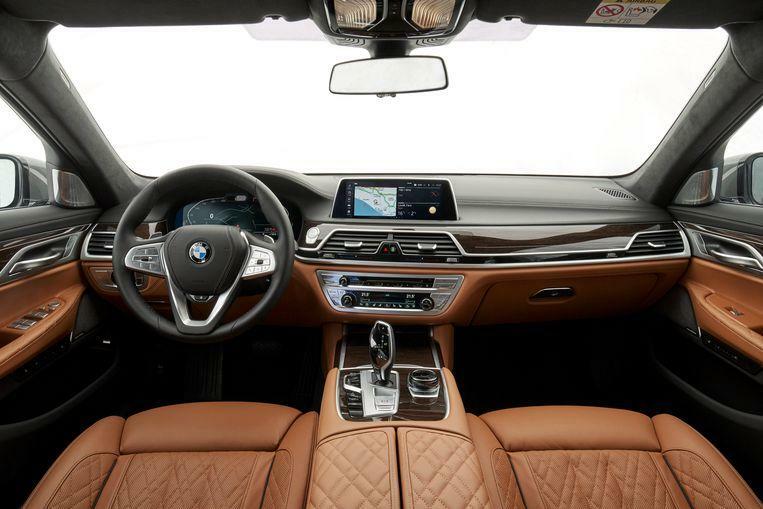 Because you can say everything about the 7 Series, but it is not inconspicuous. And that was the problem until recently. The car was timeless, modest, but also a bit boring. Moreover: where until recently this was the absolute flagship of BMW, the range of top models in 2019 has risen sharply. If you don’t like the 7 Series, you can also opt for the exuberant M850i in coupe and convertible form. And those in need of space are more than well served with the giant X7. It also has a huge grille, but the giant egg cutter fits just that little better. Only extended versions (+ 14 centimeters) were available for the test drives of the new 7. Another knee-down for the Chinese market, because everyone there wants to give the impression that he or she is being driven, instead of getting behind the wheel. It is a matter of status, and European car manufacturers are only too happy to listen. There are already more than ten models from different suppliers that have been specially extended for China, including a BMW 3 Series. The rear wheel steering gives you the feeling of being on the road with a much shorter car. If you want, you can even go extremely sporty with the colossus. The engine is doing great and the steering is also ‘des BMW’s’: nice and direct and with a lot of feeling. However, the seat in the rear is the right place. You sit there like a king, overlooking large touch screens and a chair that can fall. Where the grille grew, the headlights with laser light technology became smaller and the knife went into the front bumper. 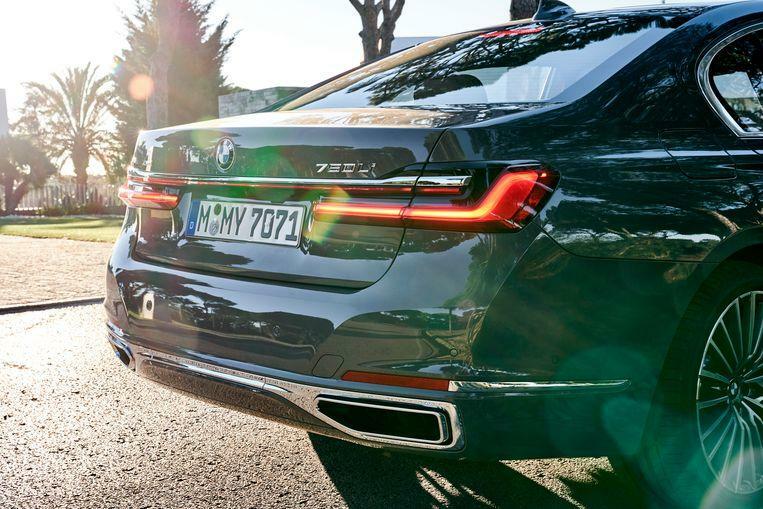 The rear lights were 3.5 cm slimmer and connected with a continuous, 6 millimeter thin LED strip plus a chrome strip, following the example of cars like the Audi A8 and the Porsche Panamera. The exhaust pipes are now located in the rear bumper. You are excellent at the wheel. There is plenty of room and the many technologies on board does not entirely ensure direct intuitive operation, but that is a matter of getting used to. There is also a virtual assistant that you activate by saying “Hey BMW” and which can take over many tasks via voice control. Also handy: gesture control. For example, for the multimedia installation, make a gesture with your thumb to the right and the next song starts. 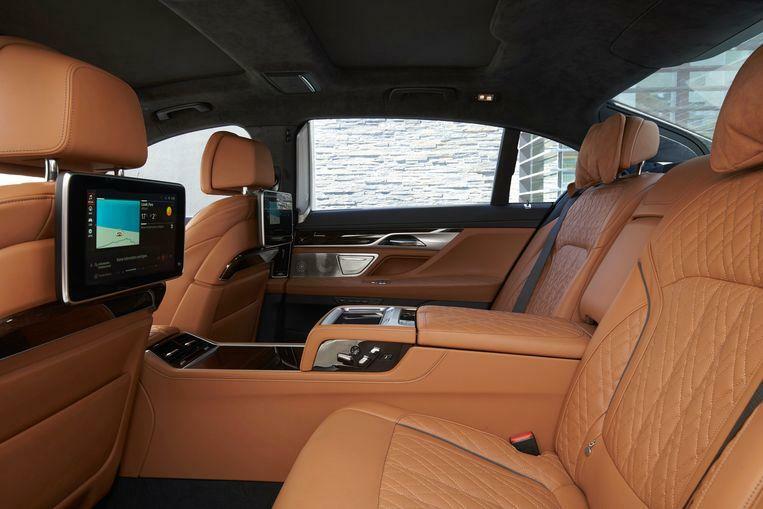 The 7 Series is now equipped with an induction charger for the telephone located at the cup holder and the number of driving assistance is almost infinite. The parking assistant nowadays also contains a function called Reversing Assistant. This allows you to drive 50 meters back along the exact same line that you drove forward. Handy if you accidentally end up in a narrow dark street or dead-end goat path in the mountains and cannot turn around. When you drive yourself, it can be nice and sporty, but if you let yourself drive, it is also extremely comfortable to travel. This is due to the adaptive, electronically controlled shock absorbers and the air suspension with automatic level control. The machine does its job exemplary and can also be operated manually with flippers behind the wheel. The 7 Series is equipped with acoustic glass and more insulation material, including the B-pillar and the wheel arches for more silence on board. And so this is a kind of business class on wheels. 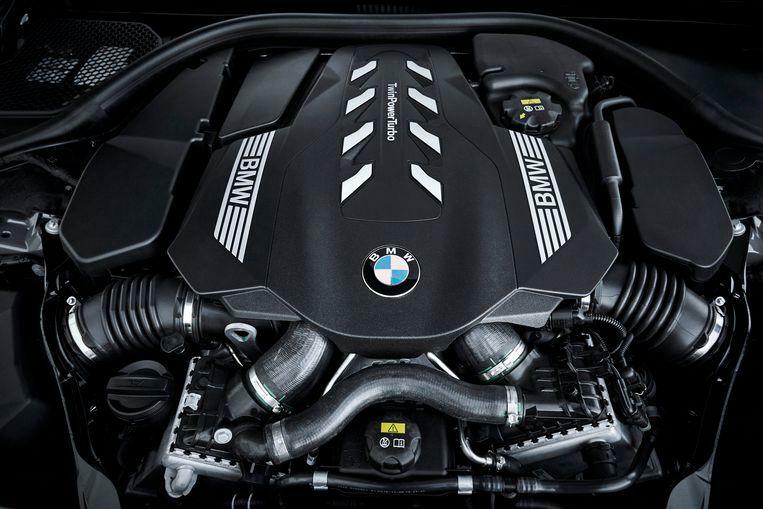 In terms of engines you can choose from three versions: the M760Li xDrive with V12, the 750i xDrive with 530 hp strong V8 and the plug-in hybrid 745e with a six-in-line petrol engine and electric motor. The electric range of this PHEV variant is now between 50 and 58 kilometers. The 750i and 745e are also available with an extended wheelbase. 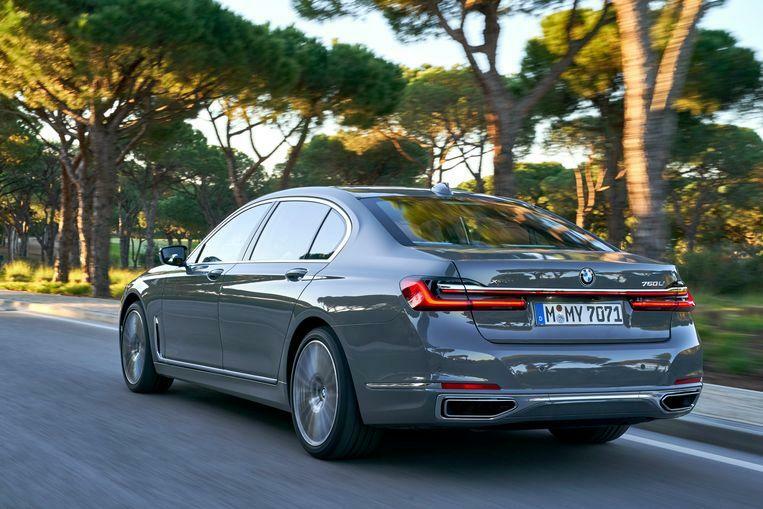 The M760Li has the longer wheelbase as standard. Three more diesel engines follow with power ranging between 265 and 400 hp. The prices start at 110,995 euros for the plug-in hybrid.